Next week, Super 7 will fully unveil their next assortment of Masters of the Universe Club Grayskull Figures. This will be their fourth wave of figures based on the classic Filmation MOTU Cartoon designs, and the fifth wave overall (including Mattel’s initial releases). The last assortment went up for pre-order back in October 2018, and has not yet been released. That wave included She-Ra, Mantenna, Fisto and Grizzlor. We’ll update when the figures are announced. 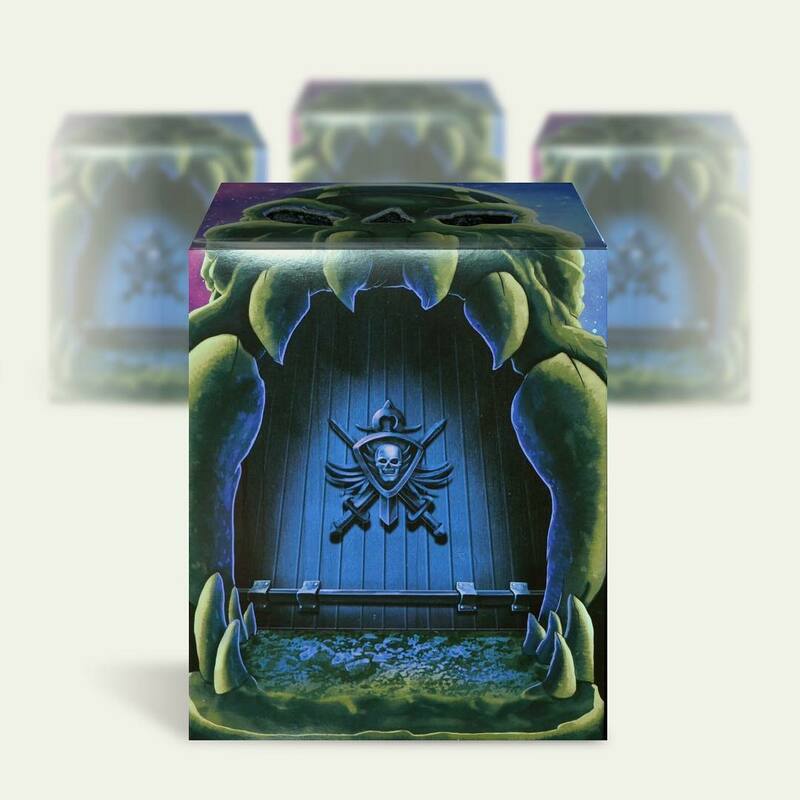 The post Super 7 Masters of the Universe Club Grayskull Wave 4 Revealing Soon appeared first on The Toyark – News. @EntEarth ‘s NEW YEARS SALE!